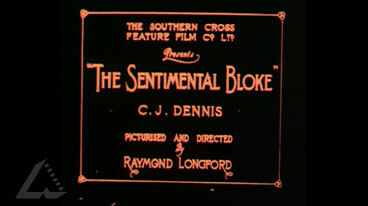 Why are the producers of the The Bloke regarded as significant in the history of Australian film culture? What had the Americans done to change it? Why do you think they did this? Do you agree with the iconic status awarded to this particular film? Write a short love poem using SMS text language. Extension: create film images to match the poem. What other Australian film could be described as iconic? What would you like to see preserved forever? Explain and justify your choices. Compare your choices with other students: why are they similar or different?